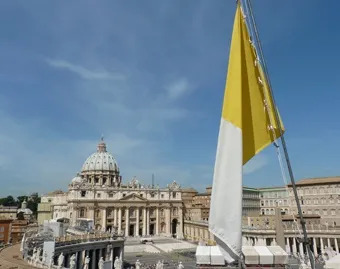 It is no secret that the Vatican and most researchers on human embryonic stem cells do not see eye to eye on much more than the time of day. So the real question is why the Third International Congress on Responsible Stem Cell Research, scheduled for 25–28 April, was organised at all, rather than why it was abruptly cancelled this week. The keynote speaker was George Q. Daley, of Harvard University, an ardent supporter of research on human embryos. Another was Alan Trounson, president of the California Institute for Regenerative Medicine, a pioneer in IVF.